Last year’s Paris Motor Show marked the debut of several models. 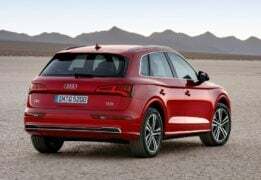 Among them was the new 2017 Audi Q5 SUV. The Q5 slots in between the smaller Q3 and full size Q7 in Audi’s lineup globally, as well as in India. 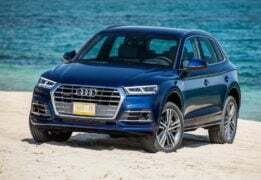 Audi will bring the new Q5 to India sometime in the second half of 2017 to replace the current model. Since its global launch in 2008, Audi has sold almost 1.6 million Q5s! It remains a popular model in India as well but has started showing its age in face of newer rivals like the Mercedes Benz GLC and Land Rover Discovery Sport. So, a new model will help Audi take the fight to Merc, and, of course, BMW, Volvo and Land Rover as well. Here’s what we know so far about the new 2017 Audi Q5 India launch, price, specifications, etc. 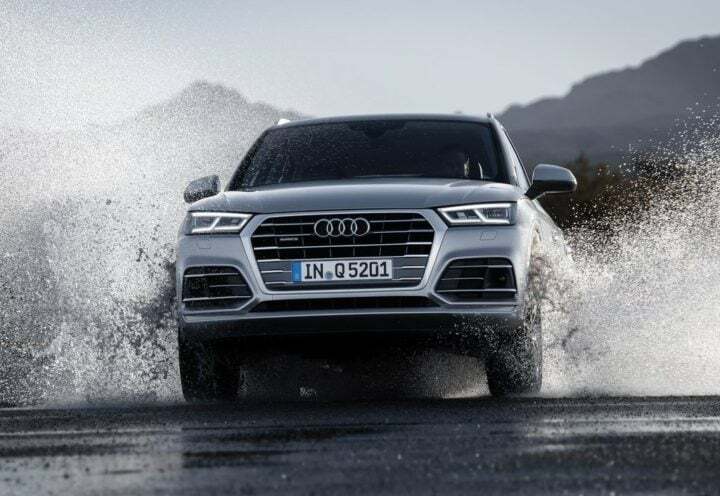 Audi has used India as a testing ground for all its latest products, which is why the Q5 has been spotted testing on our roads on multiple occasions. 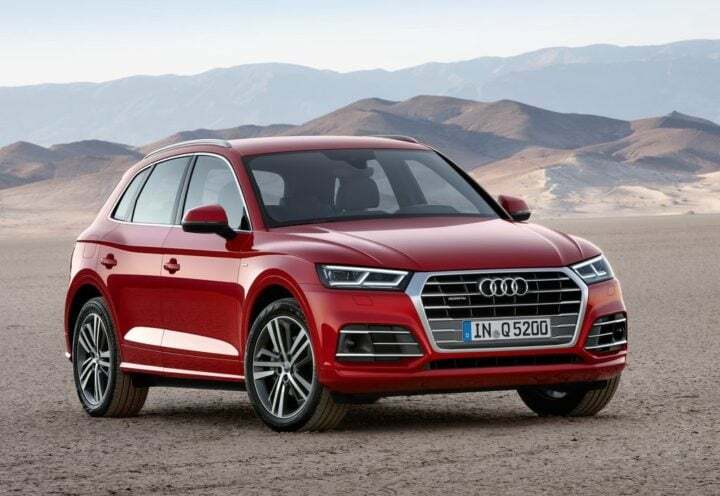 As far as the 2017 Audi Q5 India launch is concerned, it is expected to take place in the second half of 2017. 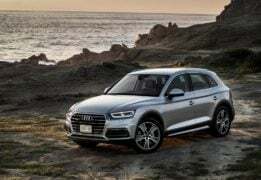 Prices of the upcoming Audi Q5 in India could start at around Rs. 50 lakh (ex-showroom). The top of the line Diesel trim could cost around Rs. 57-60 lakh. 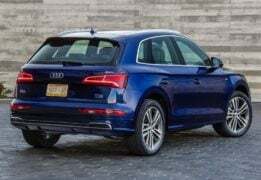 The Audi SQ5, that will be unveiled later this year, could also be added to the lineup in 2018. 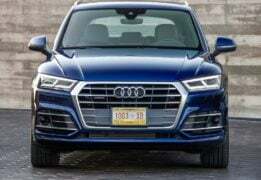 In all probability, India will get one diesel engine and one petrol engine option on the new Q5. The diesel in question is a 2.0 L TDI that makes about 190 BHP. 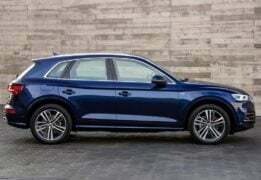 While the current Q5 sold in India does not come with a petrol engine option, the new one might. It will get a 2.0 L TFSI petrol. All variants come with Quattro all-wheel drive and an 8-speed automatic transmission as standard. The new generation model builds on the design of the outgoing Q5. In typical Audi fashion, the exterior is an evolution of the current Q5. This time around, it gets a wider grille with sharper headlamps on either side. The overall shape is quite similar to the outgoing model and it is very easy to mistake it for a mere facelift. 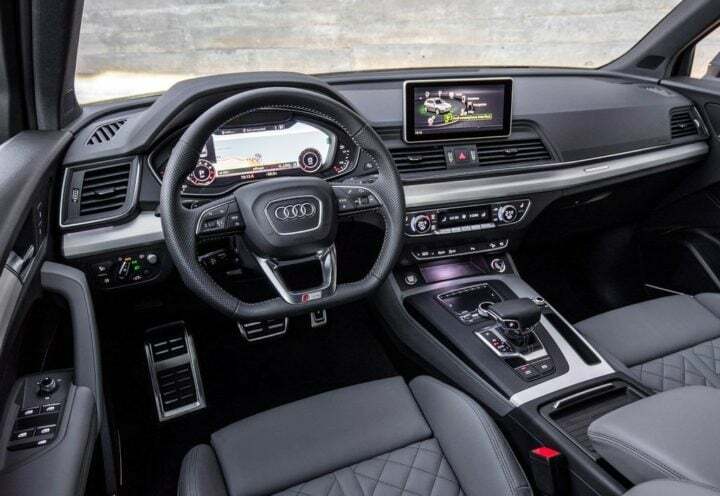 But, if you look closely, you will notice a flatter, longer bonnet, sharper creases and detailing that is in line with Audi’s current design philosophy. Unlike the exterior, the interior of the new 2017 Q5 has been completely revamped. It gets Audi’s virtual cockpit – a fully digital instrument console. 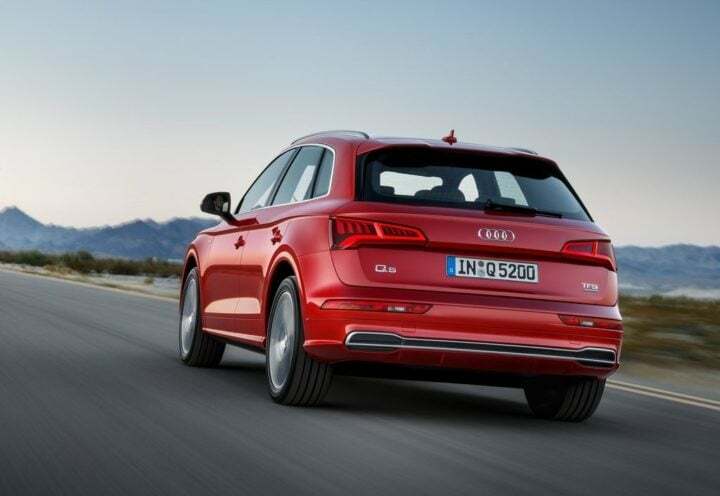 The Q5 offers seating for 5 passengers and a generous boot. The cabin will come loaded with features. Overall, it is a much nicer and much more modern place to be in compared to the model it replaces. Stay tuned to Car Blog India for more updates on the 2017 Audi Q5 India launch.